Files will be added on a daily basis during the course. Screenshots of the exercises (and other images) will be posted on thisÂ FlickrÂ album. 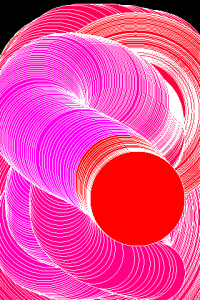 This entry was posted in Courses, Multitouch Interaction 2011, openFrameworks, Platforms. Bookmark the permalink. To set up a Git repository from the command line . . . Enter git commit -m “Initial commit.” to commit all the files. After the above you’re free to use the Source Control menu items Snapshot and Restore!